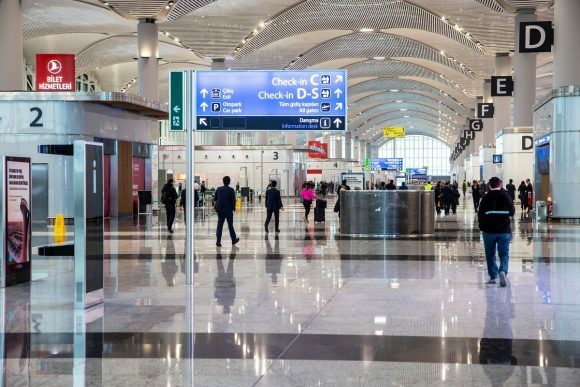 Istanbul Airport, set to be among the biggest and busiest in the world, will be fully operational next month after relocation of operations and equipment is completed, Turkish authorities said this month. Both airports – Atatürk and Istanbul – will close for all scheduled passenger flights from 2am to 2pm on April 6, Turkish Airlines announced. “The Great Move is Beginning! All scheduled flights at Ataturk Airport will end on April 6, 2019 at 02:00 [local time], and any previously planned flights will continue from 14:00 onwards from Istanbul Airport on the same day,” Turkish Airlines announced. In the run-up to the transfer, Turkish Airlines has announced the cancellation over the April 5-20 period of “some flights” and is calling on all passengers flying in or out of Ataturk Airport to check ahead of travel and travel agents to inform clients of the possibility of transit flyers departing from the new Istanbul airport. Located north of Istanbul, the airport was symbolically inaugurated last October by Turkish President Tayyip Erdogan to coincide with the 95th anniversary of the founding of the Turkish Republic. Istanbul Airport is scheduled to open in full on April 7. 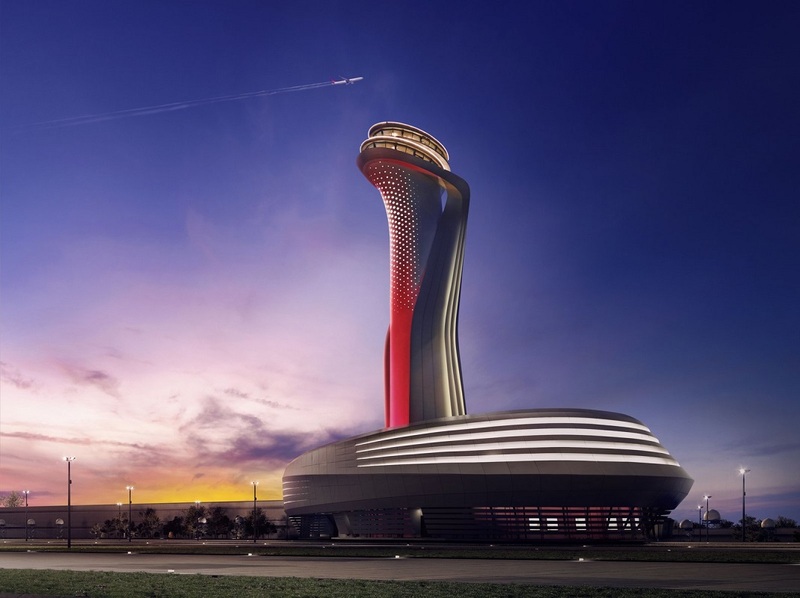 The country’s flag carrier Turkish Airlines will start moving operations from Atatürk Airport on April 6 and all scheduled flights – according to its announcement – will be carried out from the new airport. Dubbed the “great move” the switch represents “the biggest move in aviation history”, said İlker Aycı, chairman of Turkish Airlines, which accounts for almost 80 percent of the airport’s traffic. “The combined size of the equipment we are going to transfer would cover 33 football pitches,” he said. The relocation operation will involve 1,800 staff and approximately 47,300 tons of equipment. Once the move is completed the former airport’s IST code will transfer to the new Istanbul Airport. Atatürk Airport will remain open for cargo and VIP passenger flights under the ISL code. The last scheduled flight out of Atatürk Airport will be Turkish Airlines’ service to Singapore. Atatürk International Airport, which opened in 1953, was ranked by ACI World among Europe’s top five busiest airports in terms passenger traffic and 17th worldwide, handling 67.9 million passengers in 2018, up by 6.7 percent against 2017.